Volunteers at Tualatin Public Library make a difference in their community. Recently profiled by The Times Tigard-Tualatin, Tualatin’s volunteer tutor program connects instructors one-on-one with those looking to learn a skill. Photo courtesy Tualatin Public Library. From physics and math, to computer basics and civics lessons, Tualatin's tutors help their neighbors do better in school, learn a new language, and stay connected to friends and family through new technologies. Volunteer Coordinator Margie Bradley says, "the best part about my job is I spend my day working with [volunteers] whose hearts are leading them around, and there’s nothing better than that." Another volunteer organization, Mission:Citizen, is making a big contribution by preparing legal residents for US citizenship. Made up of students from Portland's Lincoln High School, Mission:Citizen hosts citizenship classes most Mondays at Tualatin Public Library from 6pm-7:30pm. They have also recently started classes at Beaverton City Library on Wednesdays from 6:30pm-8pm. Learn more about the work of Mission:Citizen from The Times Tigard-Tualatin. "not only highlight the incredible service that the volunteers provide but the trans-formative impact of libraries on the life of our communities. I think it’s really amazing that 100+ years after the start of the public library movement in America, that two of the essential elements – helping immigrants succeed and become citizens, and providing a people’s university – are still alive and well." If you are interested in volunteering at your local library, please find opportunities and contact information here: http://www.wccls.org/volunteering. Some, but not all, WCCLS member libraries will be closed Monday, February 16, 2015, in observance of Presidents' Day. Book art on display at Aloha Community Library. Opened on September 22, 2012 in a small storefront in the Farmington Marketplace shopping center, the Aloha Community Library launched with a motto of "honor our past, showcase the present, and inspire the future." And, with nearly 20% of County residents living within the local 97007 and 97006 zip code areas, the Library already has a significant primary target audience to help them do just that. Beginning as an all-volunteer library, it has now grown in size, use and community support. It now is open 37 hours a week, has part-time paid staff, and offers a variety of programs for its users. In April and May 2014 the Washington County Cooperative Library Services (WCCLS) Policy Group and the WCCLS Executive Board recommended the inclusion of the Aloha Community Library as a full member of WCCLS. This move allowed the Aloha Community Library to be included in planning for the proposed WCCLS local option levy scheduled for the November 2015 ballot. Official admission of Aloha Community Library as a WCCLS member library will be dependent on approval of the Board of County Commissioners and passage of the library levy. If you wish to learn more, or are interested in volunteering with the Aloha Community Library, please email Terri Palmer, Director of Volunteer Services, at volunteer@alohalibrary.org. The library has a NEW larger location within the same shopping center, 17455 SW Farmington Rd Suite 25B, Aloha, OR, 97078 (next door to the Dollar Tree). Current open hours: Monday 10 am–8 pm; Wednesday 10 am–8pm; Thursday 10 am–8 pm; Saturday 10 am–5 pm. Following a brief renovation and expansion this winter, the Beaverton City Library Murray Scholls Branch is once again open! Visitors will enjoy an additional 5,000 feet of space dedicated exclusively for children and their families. This 80% increase in square footage includes a large new room for young kids and families to participate in storytimes, performances, and other lively activities. It also allowed for the re-purposing of existing space for teens featuring more study tables and an erasable IdeaPaint wall where they can show-off their creativity. Although all major construction is now over, the Branch looks forward to moving new furniture, decor, and technology into the library in the coming months. Of course, more room also means more programming for the Beaverton community. The Branch is thrilled to announce additional storytimes for 1-year-olds, toddlers, preschoolers, and families. Other special programs to get excited about this spring include Make It Mondays for grades 3-8, WOW Wednesdays for ages 3-8, among others. Teen programs and events also continue to grow, as will the selection of young adult fiction and graphic novels in the teen book collection. Between January 24 and 28 staff processed nearly 12,000 holds for local patrons. 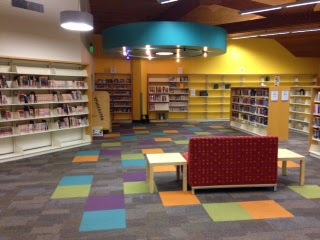 The new children's room opened on January 31 and the full library reopening followed on February 1. Within the first four-days of opening staff in the new children's room answered over 140 reference questions! Our shelves are emptying out while families are enjoying having more room to browse. Many people have commented on how much they love the new children's room, the additional and redesigned space and especially all of the new experiences these changes now offer for them to explore! To get started: Choose a learning center from the image carousel: Adult Learning Center, College Prep Center, Popular Software Tutorials, etc. Once you’ve selected a center, browse for a topic that interests you. In many cases, you can choose from several levels of tutorials. 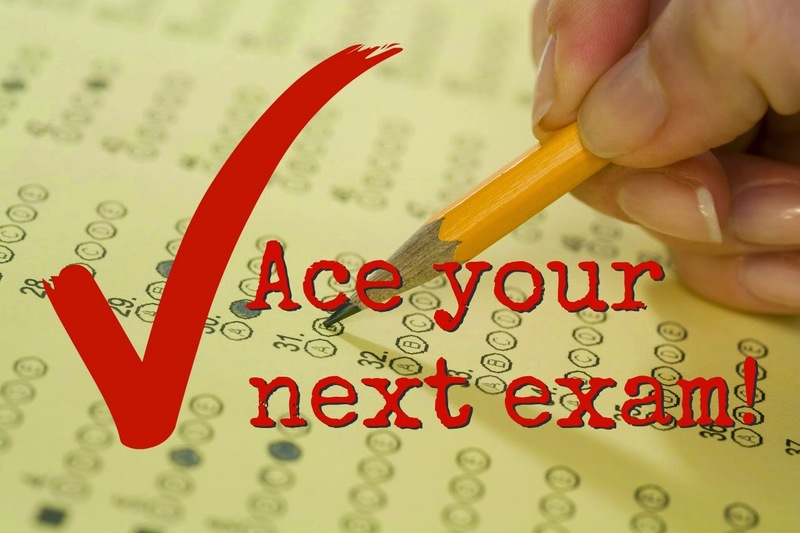 Each tutorial consists of lessons, quizzes, and practice tests to gauge your learning. You will want to create an account to keep track of your progress. Check out LearningExpress Library with your WCCLS library card handy!